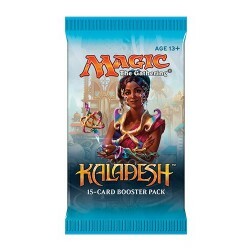 Kaladesh There are 6 products. 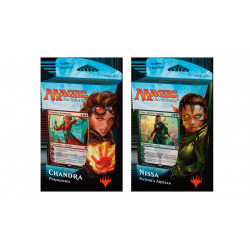 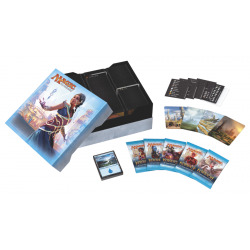 All 5 Commander 2016 preconstructed decks! 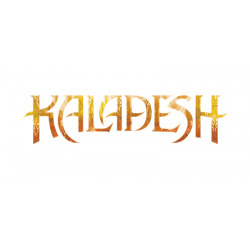 All the 101 common cards from Kaladesh. 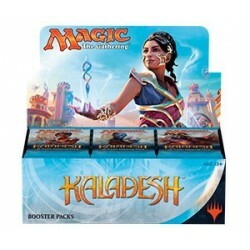 All the 80 uncommon cards from Kaladesh.